With the growing need (and challenge) for companies to reach out to their customers through the different social media streams – There’s no wonder this company is one of Canada’s hottest tech companies right now. 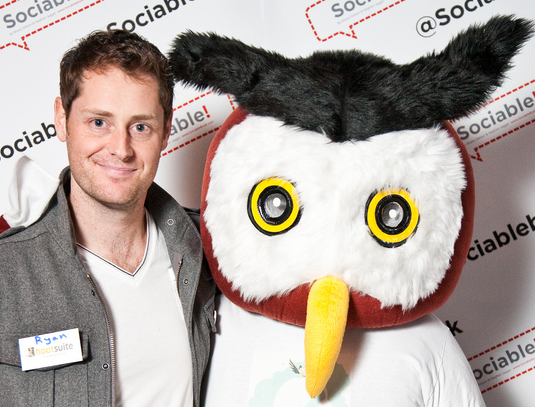 HootSuite’s product specializes in organizing, measuring and tracking your social media campaigns and allow your teams to collaborate with each other on a safe and secure platform. I’m currently working on a face-to-face trade with the Ryan and will make sure to post it when it happens! Wow that was quick! 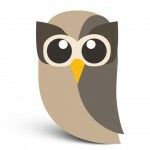 9th trade completed with HootSuite! Wow that was quick! I have just completed a trade for the GoPro package with HootSuite! They are the leading social media dashboard management tool used by some huge companies like GoPro and Pepsi. I noticed on his Twitter profile that he is an avid cyclist and saw that he tweeted about GoPro in the past. So I decided to send him a quick email and I got an email the next day, directly from him with an offer! Turns out he is a huge GoPro fan and loves their cameras. The offer was a huge jump in value and I couldn’t refuse. It’s an amazing package for a company that needs an enterprise solution to manage their social media streams. Trade details will be announced soon after all the details are ironed out. So please stay tuned! 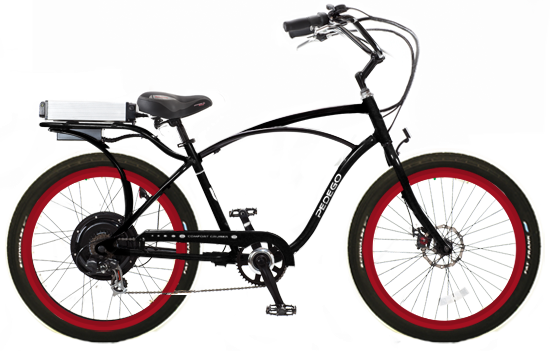 9th item announcement – GoPro HD Hero2 3D package! Trade number eight is complete and as a gadget nut, I’m extremely excited to announce the 9th and latest item in my trade up quest – an HD Hero2 3D camera package from GoPro!